Here’s a video of our first performance with the new line-up. This was shot while we were playing at Roadburn Festival’s Afterburner. Actually it’s a steaming hot Turbonegro-cover we played to show our appreciation to the crowd. 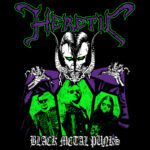 Heretic – Pox split 7″ out now! 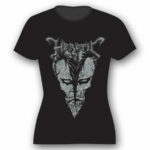 Receive news and merch-deals first! 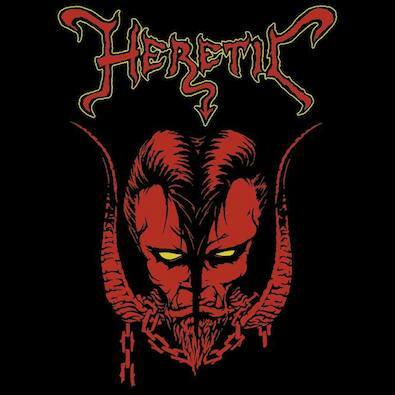 Buy your Heretic merchandise online. Check out our terms and conditions here. 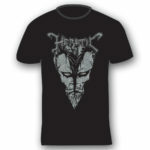 Got any questions about our merchandise? Send us an e-mail: hereticslaves@gmail.com. 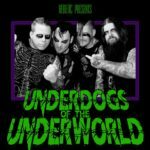 Want to book us? Please send an e-mail to Bad Magic Bookings. For all matters concerning releases and so on, please contact the very nice people at Ván Records. 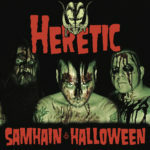 Send us your loveletters at hereticmaniacs@hotmail.com.